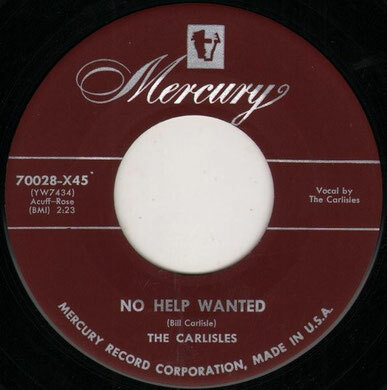 The Carlisles performs "No Help Wanted"
Carlisle was born in Wakefield, Kentucky southeast of Louisville. He performed in the 1920s with his older brother, Cliff Carlisle, on radio stations WLAP-AM in Lexington, Kentucky and WNOX-AM in Knoxville, Tennessee. His first solo single and hit was the 1933 recording of "Rattlesnake Daddy," released on ARC Records. That year he formed the Carlisle Brothers with Cliff, and in 1938 they signed with Decca Records and continued performing on Kentucky country radio programs. He created an alter ego for the WNOX's Mid-Day Merry-Go-Round and Tennessee Barn Dance shows called Hot Shot Elmer, a bumbling buffoon in costume who would "interrupt" Carlisle's own performances. His leaps on stage won him the moniker "Jumpin' Bill." Carlisle's guitar style was noted for its precision and speed, and he employed yodeling as a vocalist. Like his brother, he released many songs which included humorous, veiled references to sexuality. 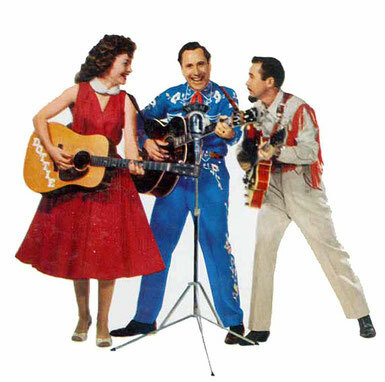 The duo signed with King Records after World War II, and hit big with the Ernest Tubb cover, "A Rainbow at Midnight", in 1946. Carlisle had a solo hit in 1948 with "Tramp on the Street". 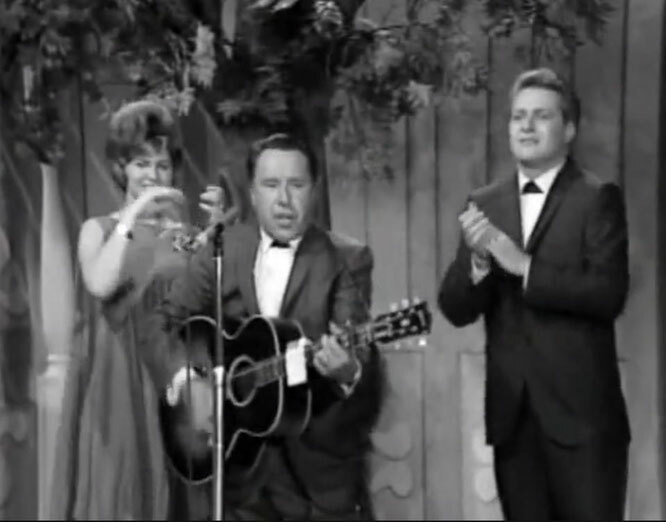 Cliff retired from the business about 1950, and Bill put together a backing ensemble, The Carlisles, though none of them was related to him. Among its members were singer Martha Carson and songwriter Betty Amos.